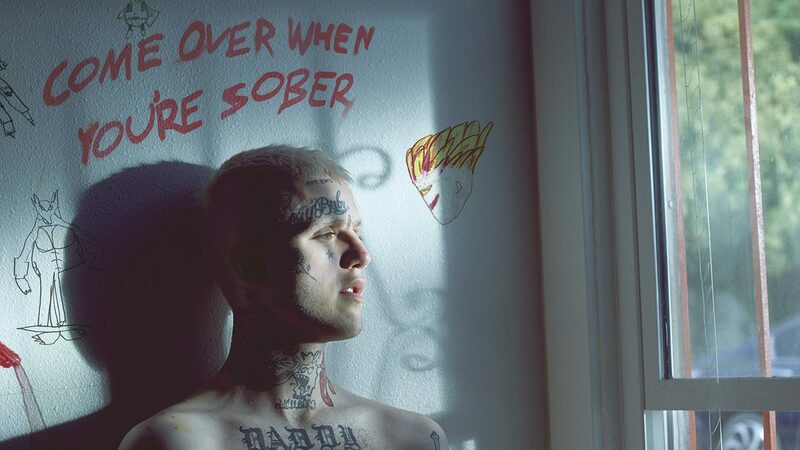 Stream Come Over When You’re Sober, Pt. 2 from Lil Peep. We’re a mere 6 days away from reaching the one year mark since we lost one of hip hop’s biggest up and coming influencers. His camp has heavily been rolling out a ton of posthumous content from Peep, but today the full project arrives. The project, which serves as Lil Peep’s sophomore studio album, follows up Pt. 1 of tape which release in August of 2017. We’ve been shared a ton of pre-leaks in the process, and the 13 track project couldn’t sound better. Fans are hoping that this project continues Peep’s legacy, and we can honestly expect the sales to be quite high for this one. We also get a feature from XXXTentacion and iLoveMakonnen, despite the rest putting Peep himself at the focal point. 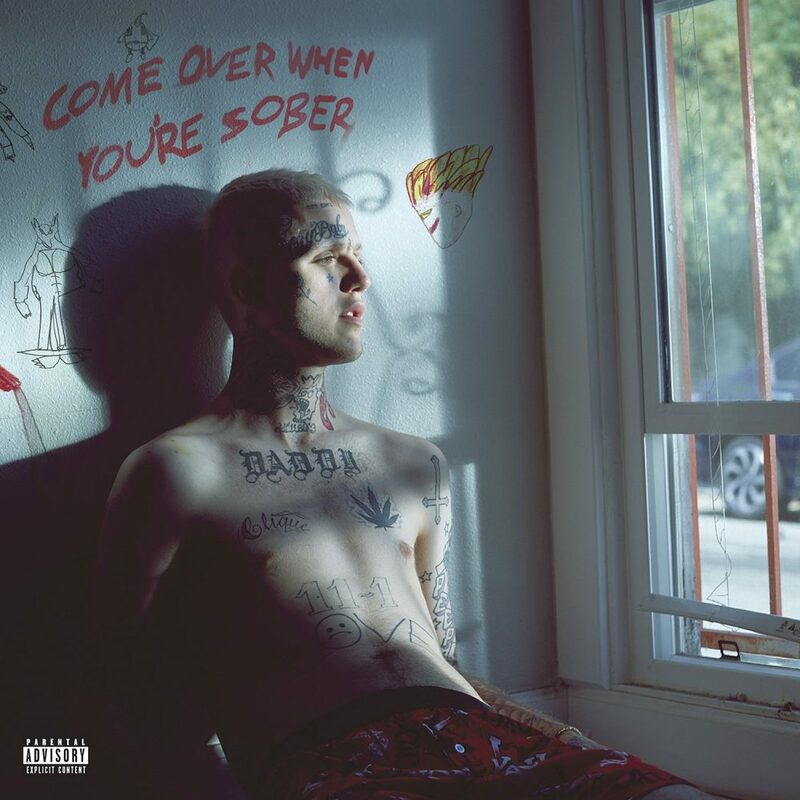 We can expect more visuals in support of the project, but as we await, take a listen to Lil Peep’s first posthumous album.